Most resorts at Punta Cana offer variety of fitness classes and naturally yoga classes as well. Sometimes these classes are already included in your packages sometimes you will have to pay extra. Yoga teaches the value of self-esteem and how to accept our own limits. It is a healthy, non-competitive exercise that promotes concentration, focus and attention. Yoga also teaches you how to feel good, take care of yourself and let go of stress. The better resorts have qualified and experienced yoga teachers who lead the class through a series of yoga poses that help build physical strength and flexibility. 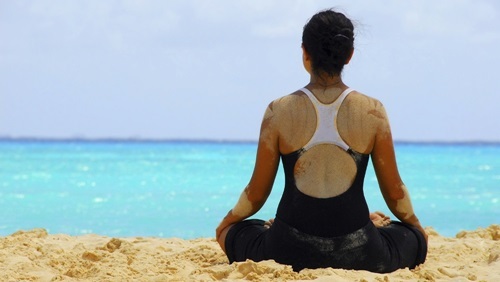 Many of these classes can be outdoors on the beach with amazing views. One of the independent studios in Punta Cana is run by Katya Nova.